Last year, Top Dawg CEO Anthony "Top Dawg" Tiffith previewed an unreleased Jay Rock track. Many assumed the teased record was going to end upon on Rocko's now released third studio album, but the record for unknown reasons never made the final cut. 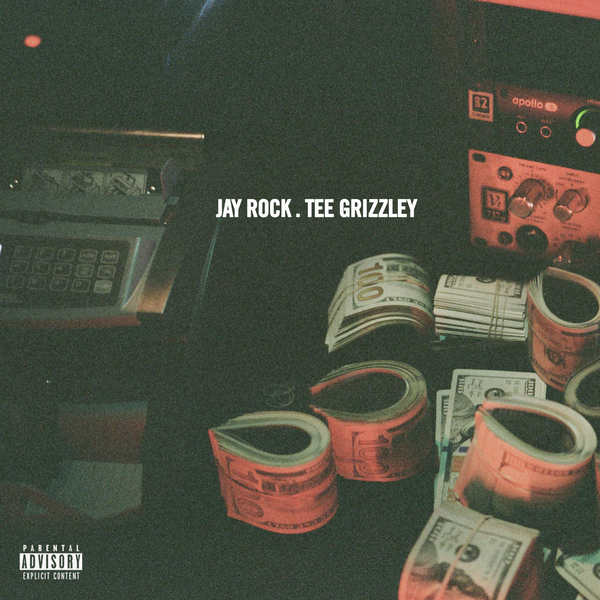 Fans now have a chance to listen to the Tee Grizzley featured track in full as it's now available officially on all streaming platforms. Rock released Redemption back in June of 2018. The project featured collaboration with the likes if Kendrick Lamar, SZA, Future and J. Cole.